1. Use ProScore version 5.0 or higher. Download upgrades from Auburn Electronics Group. USAGym has begun using 7 digit athlete numbers. 2. Enter all teams coming to your meet into Proscore setup. When entering teams, use the official name and then the short name supplied below. Please enter the short name EXACTLY as it appears on the list, using upper and lower case, punctuation and spacing as shown. Especially note M & M – uses space before and after &. 3. 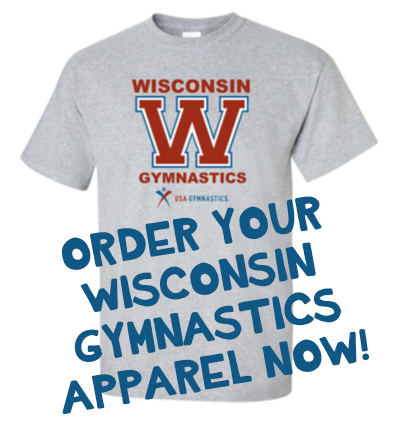 Enter gymnasts’ information carefully and correctly or download from the USAGym website. All zeros must be entered in gymnast’s athlete numbers. 4. Use short names for clubs as listed below. Please do not change or alter the names in any way. Do not add numbers or WI to names. No numbers or extra letters should be in your short name. If an incorrect short name appears when you register for a meet on usagym, you may edit by using the edit button and correcting it. 5. Please contact Jane at janeschrimpf@hotmail.com if a gym’s name and short name are not on the WI list. 3. Click on Export, click OK. You have sent the Proscore Transfer File (PTF) to your hard drive. 4. Email the file as an attachment. 5. File should be emailed within 5 days of the end of the meet. Livingston Twisters – Liv. Twist. Milwaukee Turners – Milw. Turn.